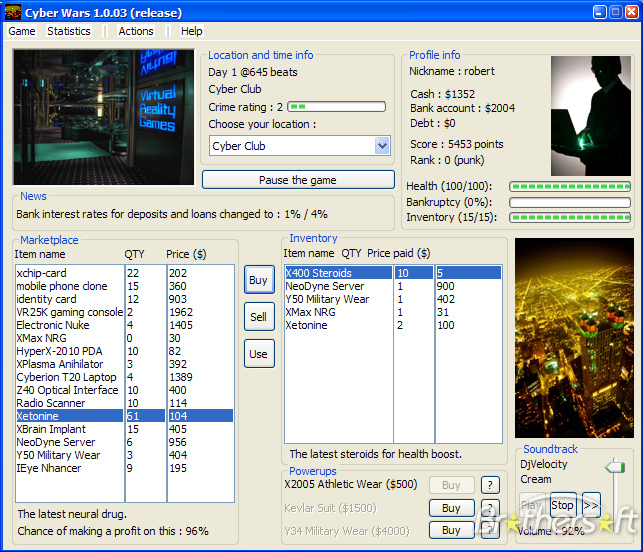 Welcome to the best free online game. The year is 2020. All civilization has gone under. 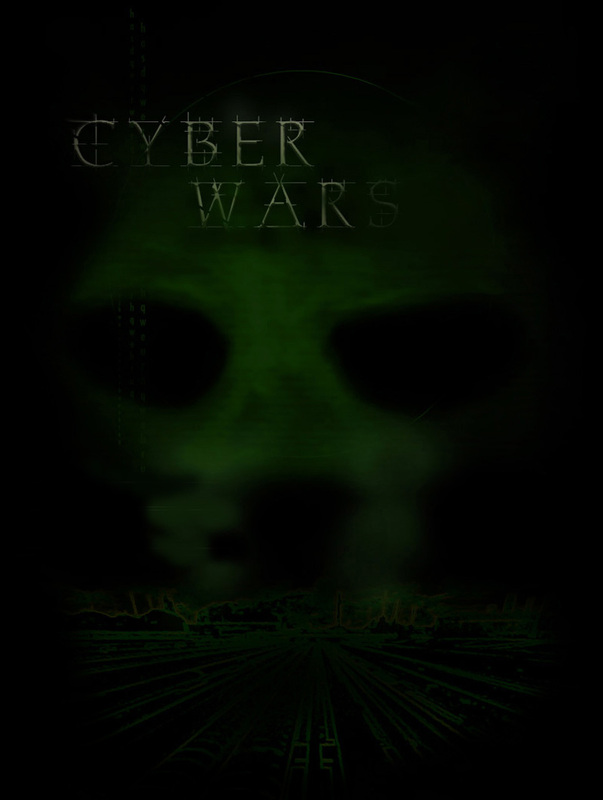 There is now a raging war between the Net Guards and Hackers, good and evil. It's up to you to take a side, and fight for what you think is right. Riches, fame, and power await you.Can you handle it?